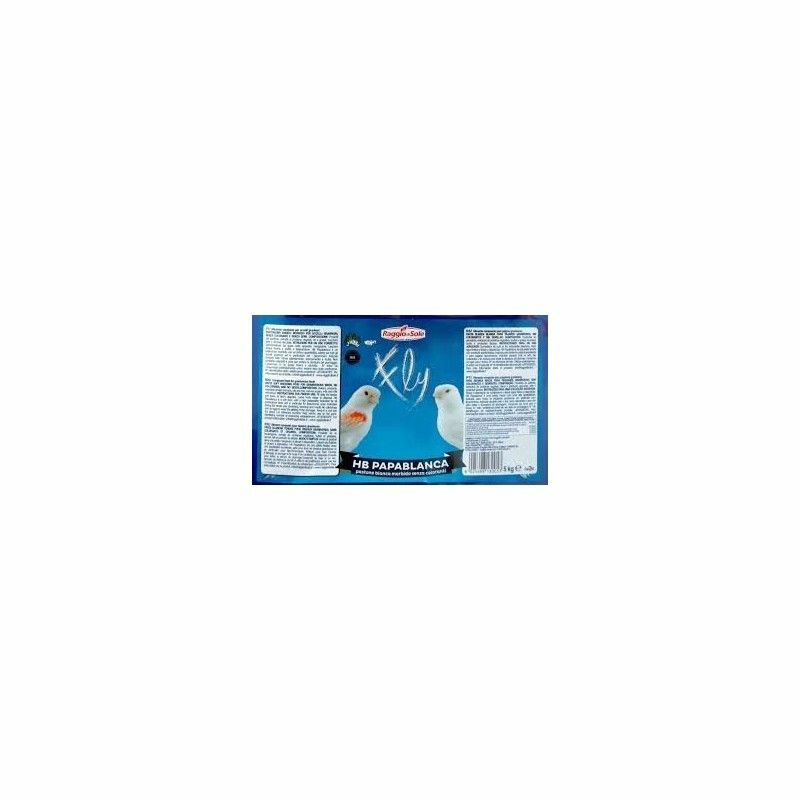 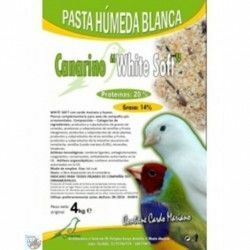 Home > birds>birds>Pasta of breeding birds>HB Papablanca (Raggio Di Sole) 5kg. 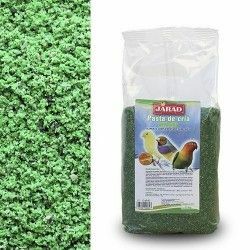 White Pasta for seed-eating birds and for all birds lipocromos, without dyes and without the egg to avoid the dore in the feathers, without seeds, with excellent apetecibilidad. 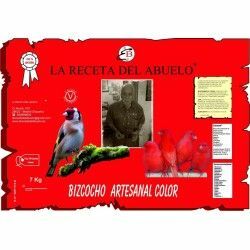 To provide such in the bizcocheras. 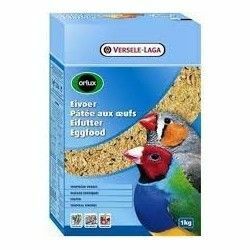 With a 16,50% protein. 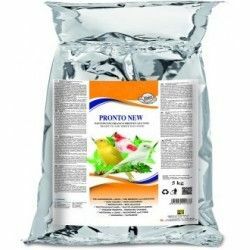 Composition: bakery Products, extracts of vegetable proteins, oils and fats, sugars, milk and dairy products. 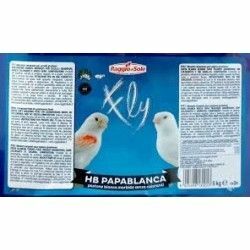 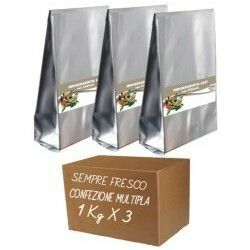 Product Name:HB Papablanca (Raggio Di Sole) 5kg. 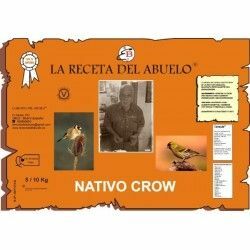 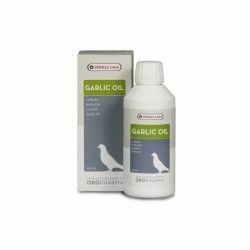 Description: Wet paste white Special for all kinds of birds without dyescontains honey and seed balanced, ideal for breeding, weaning and molting canaries lipocromos. 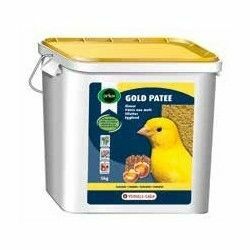 It does not create the plumage of gold. 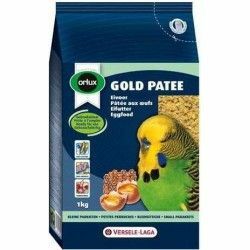 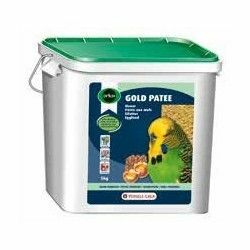 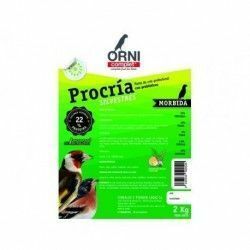 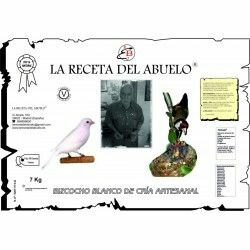 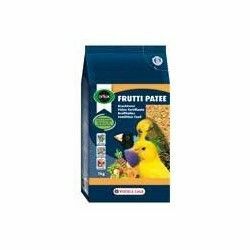 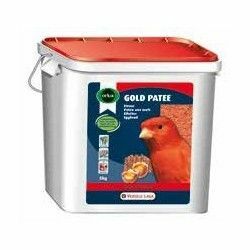 Path: Home > birds > birds > Pasta of breeding birds > HB Papablanca (Raggio Di Sole) 5kg.